Even if trading is not the most important industry in Liechtenstein, it generates a significant amount of the country’s Gross Domestic Product (GDP), as in the last two years the foreign trade balance has increased. 2017 was one of the best years of the trading sector in Liechtenstein, as exports have grown moderately. 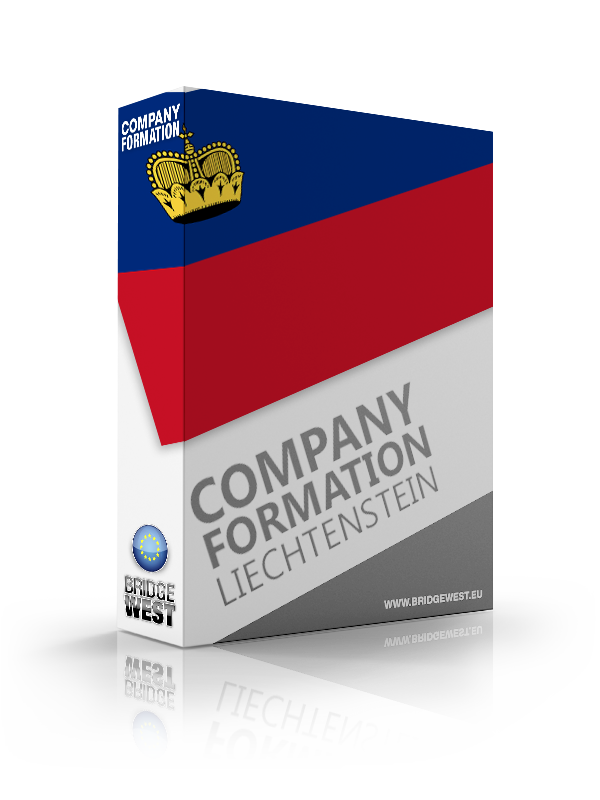 Foreign investors who want to open companies in the Principality can get assistance from our Liechtenstein company formation agents. Retail remains one of the most important economic sectors in Liechtenstein in 2018 after last year which was one of the best for this industry. According to a recent study carried out by the Ministry for Infrastructure, Economic Affairs and Sport, Liechtenstein residents are aware of their purchase habits, however they put more accent of the quality of goods now. If you are interested in setting up a retail shop in the Principality, our Liechtenstein company formation agents can advise you.